Both nations want to start the competition on the right foot. Present in group I of the World Cup qualifiers, Finland has reported on its great difficulties by finishing only in 5th and second last place with a record of 2 wins, 3 draws and 5 defeats. In its history, the selection has never taken part in an international competition. Hungary figured well in Euro 2016 by extricating themselves from the group stage before falling heavily in the round of 16 against Belgium. In the qualifiers of the 2018 World Cup, the partners of winger Balazs Dzsudzsak, 3rd in their group, missed the qualification, logically outpaced by Portugal and Switzerland. On the Finnish side, three elements have forfeited the rally: substitute defender Moren (Beveren), promising midfielder Kamara (Dundee) and the experienced Hämäläinen (Legia Warsaw). The coach can count on Hradecky (Leverkusen), Toivio (Häcken), Raitala (Montreal), Uronen (Genk), Sparv (Midtjylland), Lod (Gijon), Lam (PEC Zwolle) and Pukki (Norwich). 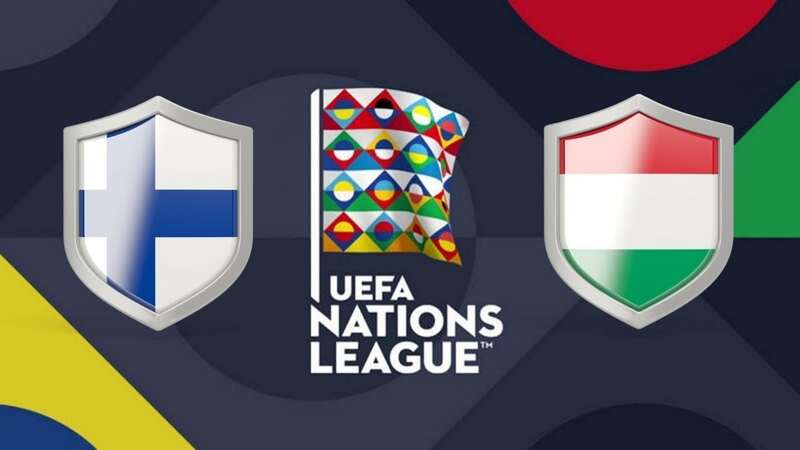 For Hungary, the usual captain Dzsudzsak (96 caps) is absent as are the circles Elek (48 caps) and Vadocz (42 caps) and forwards Nemeth (34 caps) and Priskin (63 caps). No less than 12 elements have 10 selections or less in this Hungarian selection. The Kadar (Dynamo Kiev), Lang (Cluj), Nagy (Bologna) and Szalai (Hoffenheim) executives are present.